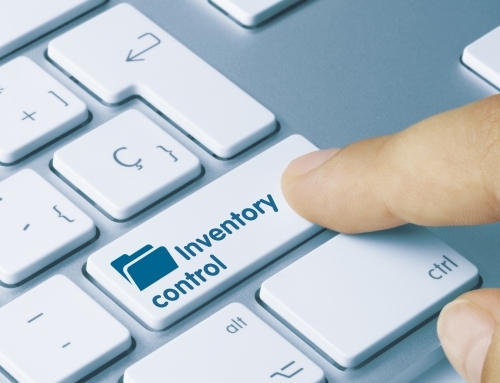 Using barcodes can give your laboratory more flexibility and power than a traditional inventory management can. Here are a few reasons why a barcode tracking system can increase your productivity and avoid errors. 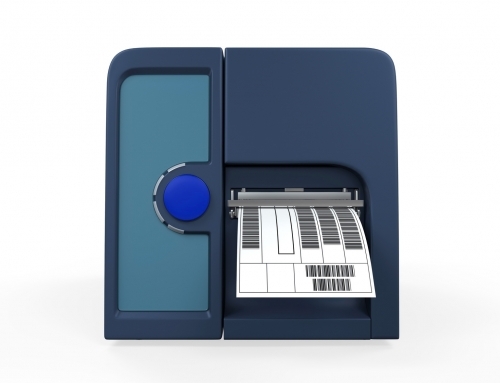 What is a Barcode Tracking System? 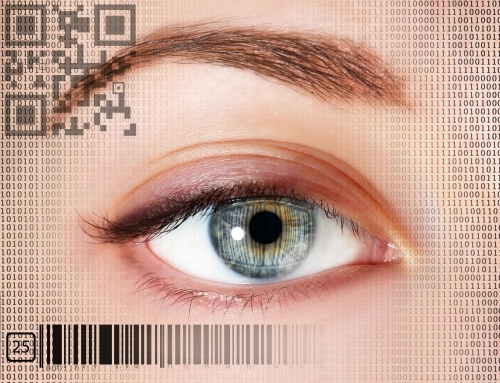 Simply put: A barcode is a pattern that computers can read. The pattern contains data about the item it’s attached to. If it is a linear code the information is formatted in a series of parallel lines. A 2D code uses a grid of squares, rectangles, dots or hexagons. In both cases, the information can be “read” by a scanner or imager then relays the decoded data back to your computer system. 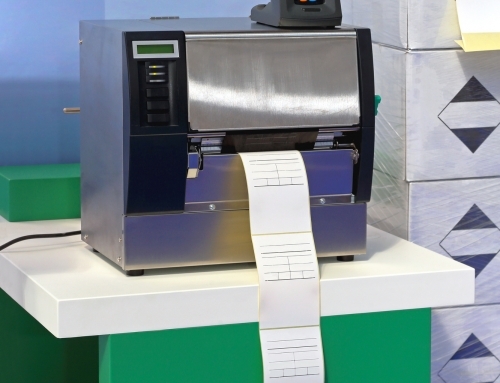 The automatic process of barcode tracking systems increases your rate of productivity. You speed up your data-logging and reduce the odds of errors. Poor handwriting or misspellings are often the mistakes made in laboratories. 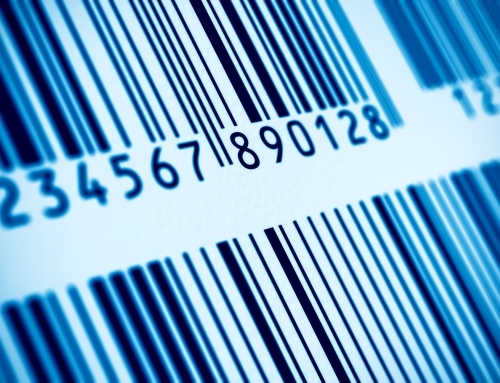 Barcodes are properly printed on a selected label and won’t fade or smudge during a lab process. Those usually include water baths, handling and rubbing, alcohol wipes and solvent exposure. You’ll want a durable label material that will keep information attached to equipment. That includes the uses of microslides, blood tubes, or microvials. They often endure long-term freezer storage and cold transit which can cause them to fall off. 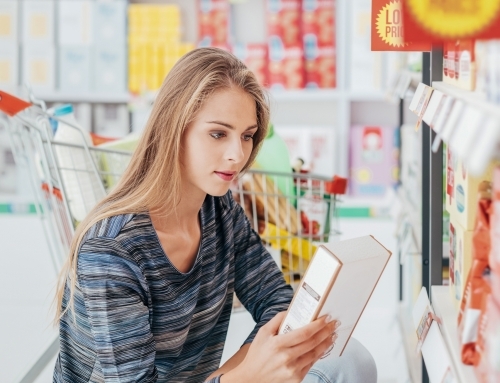 What Kind Of Barcode And Label Should You Use? First, consider the amount of space you have for the label and how much data you want to include. If you have a particularly small item, consider using a “cap and tube” label pair. Also, you can use a 2D code on the lid for faster scanning. Tubes don’t have to leave their rack, so 2D codes are ideal. Stick the additional information on the side of the vessel on a larger label. 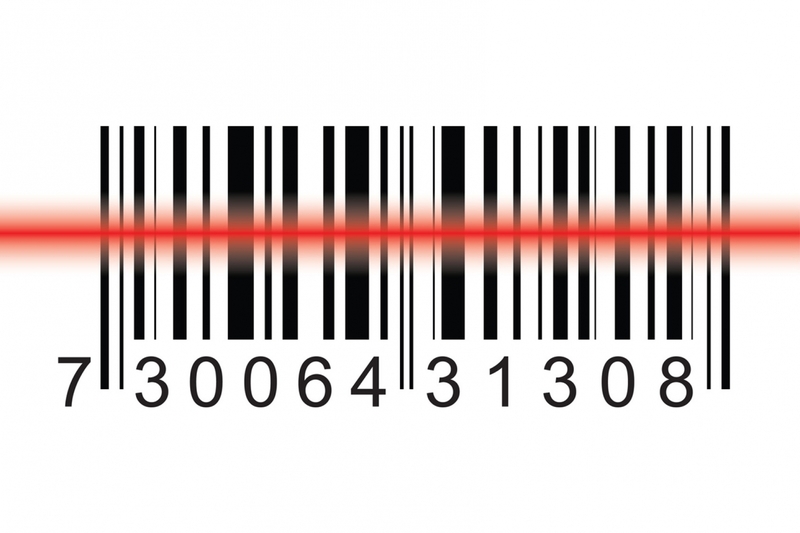 A popular symbology for linear lab barcodes is Code 128. It is of high-density format that can store a lot of alphanumeric data in a small space. That is what makes 2D codes ideal. A data matrix symbol can hold up to 2,335 alphanumeric characters. However, they do need a more sophisticated scanner to read. In-house printing is a good option if you already have access to label design software and a quality thermal transfer printer. Outsourcing your label printing saves on time and the investment of a printer. It is also more convenient to receive quality-tested, ready-to-use labels that are durable. If you do choose to print in-house, remember to ensure that your barcode is legible. Make sure that the label material and printer ribbon are matched correctly. Print at 300dpi or greater for sharper barcodes at small sizes. Maintain your printer so that you can prevent low-contrast printing or voids. Barcode labels are beneficial for sample identification. Consider this method to maximize your productivity and to remain accurate. You will improve the efficiency of your processes and protect valuable data. You also reduce the risk of human mistakes through the right barcode tracking system.